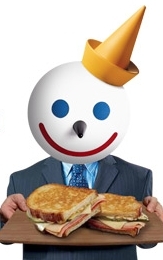 Today only, 2/23, you can get a Free Grilled Sandwich with a large drink purchase at Jack in the Box. I would call your restaurant ahead of time to be sure that yours is participating. Check out a Jack in the Box location near you. Heelys As Low as $10.49 – Today Only!